At Nurtured at Home, our Visiting Teachers are supporting Educators to implement the revised version of the Early Childhood Curriculum, Te Whāriki, focussing on the following Strands as they are woven throughout each child’s journey, and what activities, experiences and opportunities are provided to achieve the associated learning outcomes. Children’s learning is documented either online via Storypark or in a scrapbook. Both of these models are available for you to share your thoughts and ideas so that we can better support your child’s individual learning, and we very much welcome your contribution. 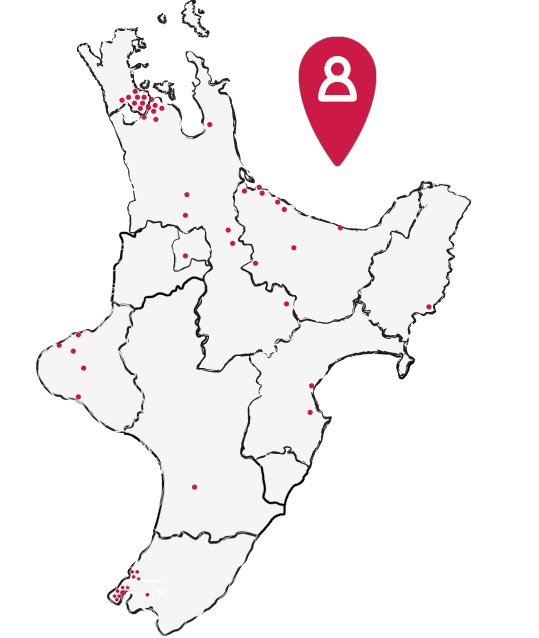 Located in Aotearoa New Zealand, this vision implies a society that recognises Māori as tangata whenua, assumes a shared obligation for protecting Māori language and culture, and ensures that Māori are able to enjoy educational success as Māori. Each child is on a unique journey. They come into the world eager to learn and into family, whānau or ‘aiga that have high hopes for them. Teachers, educators and Kaiako in ECE settings work together in partnership with the family to realise these hopes. The expectation is that, in their early years, children will experience a curriculum that empowers them for their journey. A curriculum must speak to our past, present and future. As global citizens in a rapidly changing and increasingly connected world, children needs to be adaptive, creative and resilient. They need to ‘learn how to learn’ so that they can engage with new contexts, opportunities and challenges with optimism and resourcefulness. For these reasons, Te Whāriki emphasises the development of knowledge, skills, attitudes and dispositions that support lifelong learning.